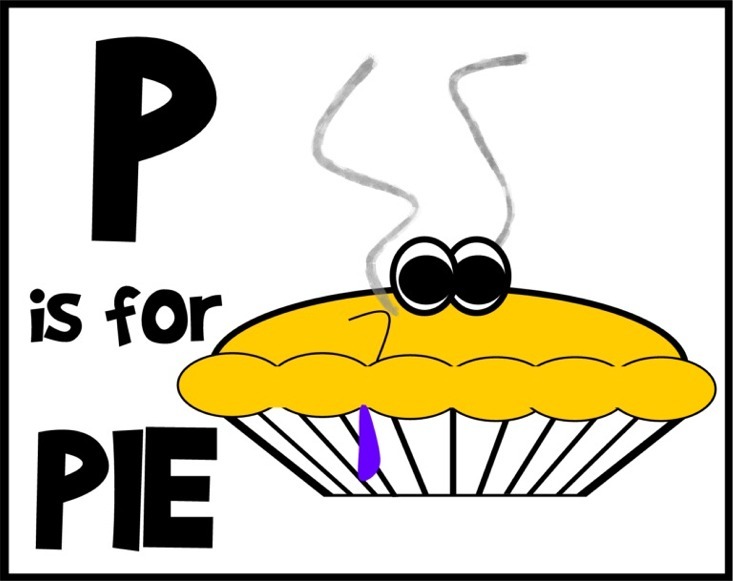 Cakeyboi: The Cakeyboi Alphabet - P - What's your favourite pie?? The Cakeyboi Alphabet - P - What's your favourite pie?? Such a versatile food item a pie, isn't it? Sweet or savoury, designed as a way to encase all the filling so working men could take them out into the fields, pies have come a long way. From Lemon Meringue to Steak and Kidney, the varieties are endless. My favourite is blueberry pie (can you see the blueberry juice leaking out above?). So tell me, what is your favourite pie?? Ooh, I had a black bottom cupcake from the Hummingbird Bakery - that was delicious!! I can see why that would be your face Debs! Love pumpkin pie - quintessentially American!! Pumpkin Pie will always be a favorite of mine!! Nothing wrong with savoury pies CC - I love steak and kidney - very old school!